We are a family run business which has been going for over 26 years. 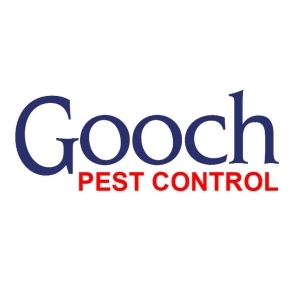 We are part of the well-known specialist cleaners; Gooch Group Ltd.
Our offices are based in Cheltenham. 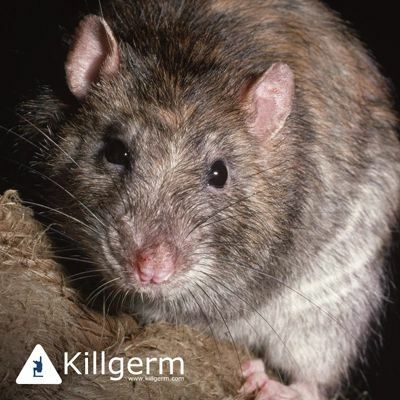 Our pest controllers are fully insured, trained and hold a pest control certificate after completing the Killgerm pest control courses. We offer you a tailor made rodent control service to suit your individual needs, baiting and trapping the area, repairing any minor damage the pests have caused and removing the dead carcasses if you require. We also offer emergency services, if you need our help out of our opening hours, please just give us a call on 01242 528564 and we may be able to help you. We are a family run business based in Cheltenham which has been going for over 26 years. 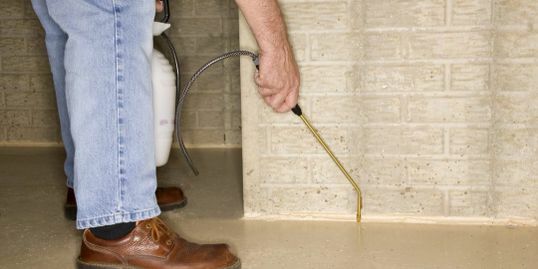 We are part of the well-known specialist cleaners; Gooch Group Ltd.